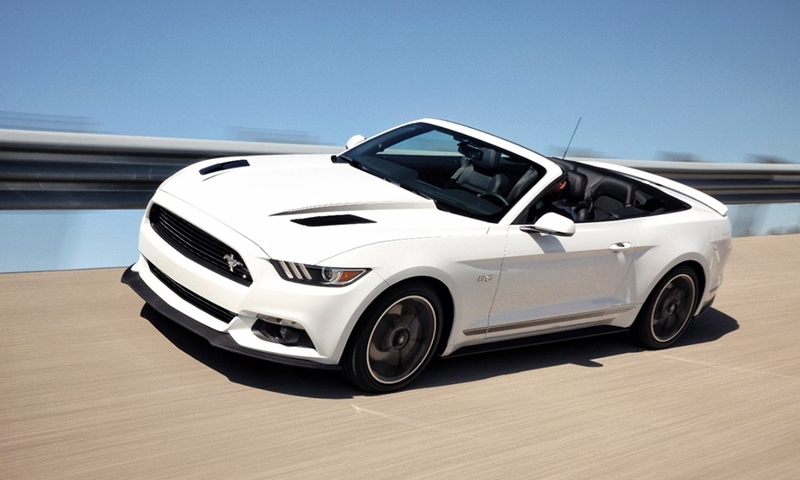 For 2016, Ford is reintroducing the California Special package on the Mustang, available on the GT Premium. It adds a host of mostly cosmetic upgrades, including special upholstery and door panels, aluminum dash trim and special badges. 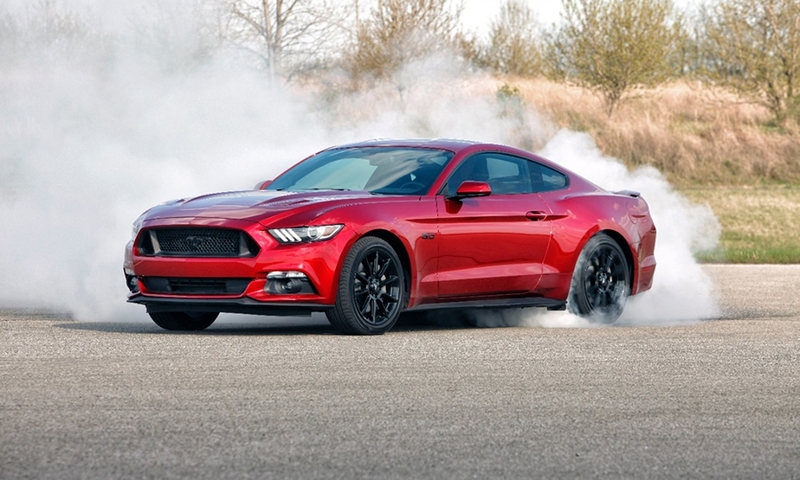 Ford is reaching back into the Mustang’s rich history to keep the reborn pony car fresh heading into the 2016 model year. 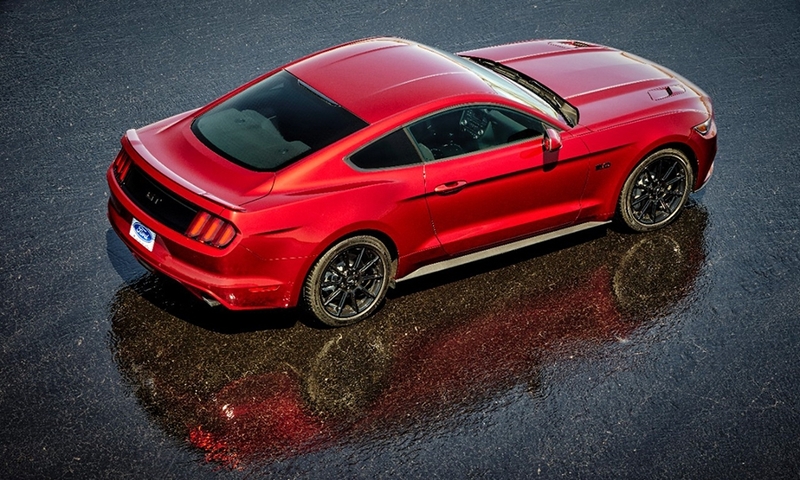 Even though the Mustang was redesigned for 2015, Ford can’t let up on the accelerator. This weekend in Detroit, General Motors is introducing a completely redesigned 2016 Chevrolet Camaro that loses about 300 pounds and comes with new powertrains. 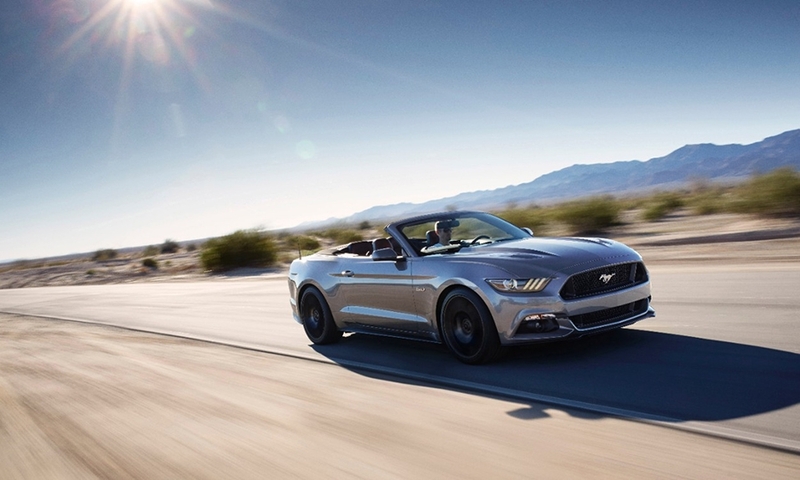 The Mustang and Camaro are not just rivals on the street, but also on the sales charts. The new Camaro arrives this fall. 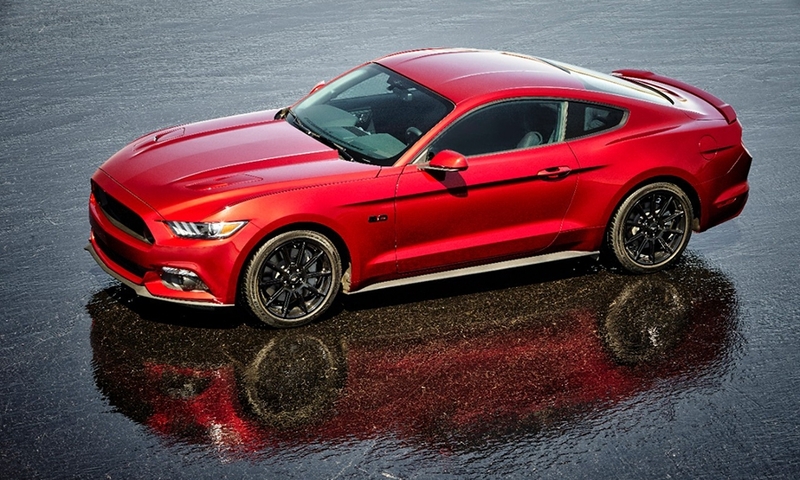 For 2016, Ford is reintroducing the California Special package, available on the GT Premium. 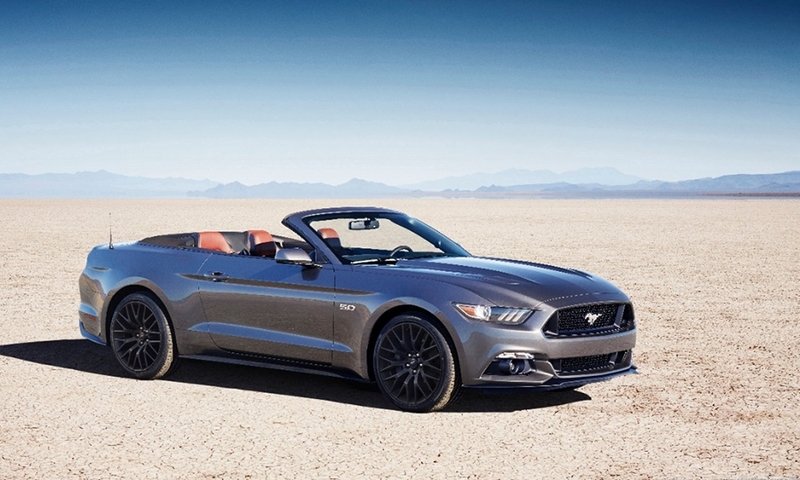 It adds a host of mostly cosmetic upgrades, including special upholstery and door panels, aluminum dash trim and special badges. 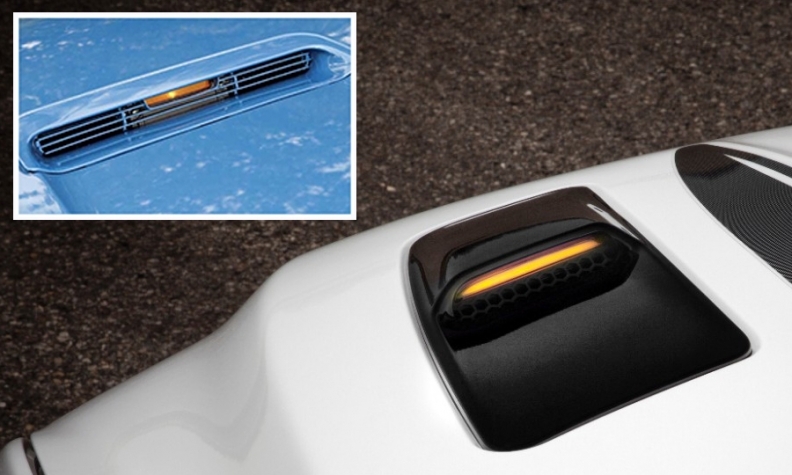 The car also comes with a strut tower brace to stiffen the body and a performance front splitter or air dam. 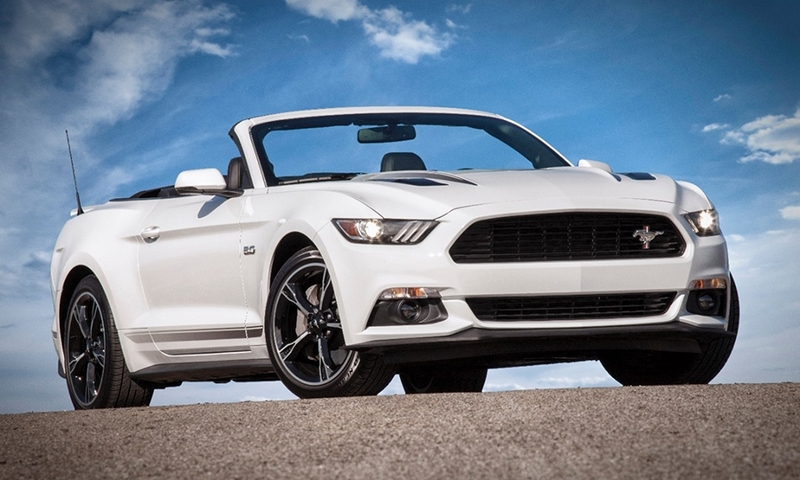 The Mustang convertible will be available with the performance package from the fastback. 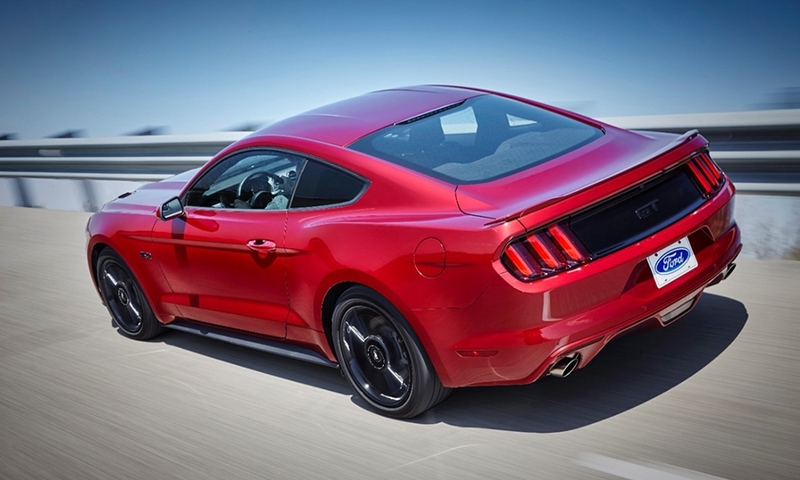 That includes retuned suspension, larger radiator, Brembo brakes, limited-slip rear axle and other performance tweaks. 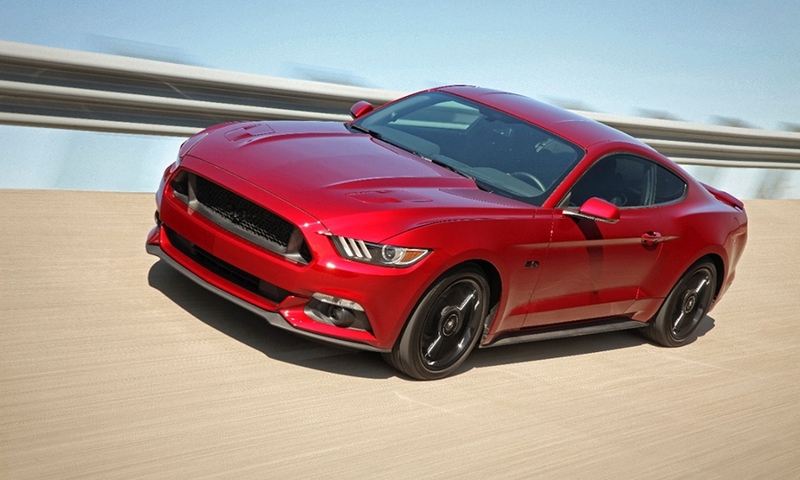 All 2016 Mustangs will get one classic Mustang design element that debuted in 1967 on the popular exterior décor package: turn signals in the hood. Those return as standard equipment. 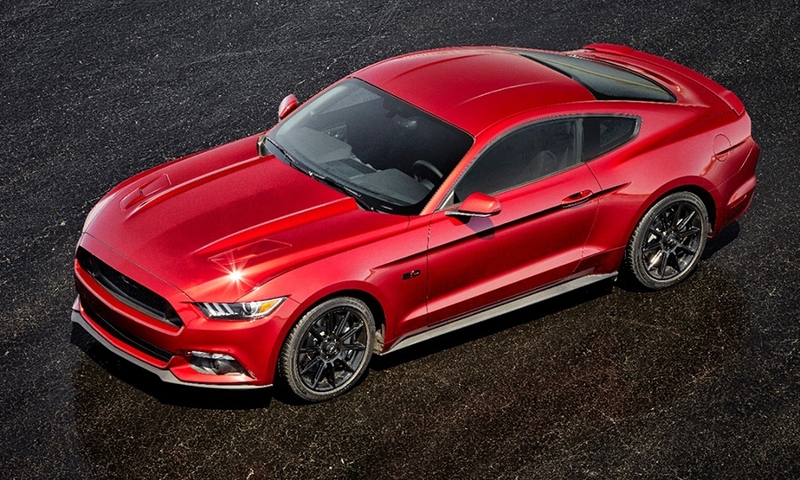 Ford calls it a heritage cue.